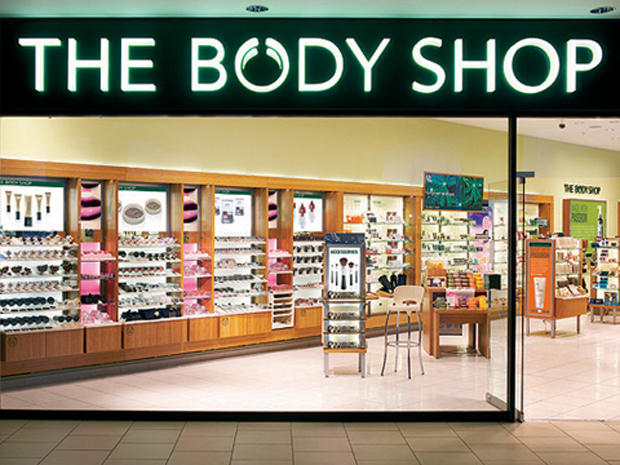 Contacted directly by the global head of store design and long time collaborator Mark Bell, I was retained to design and develop a new interiors scheme for the Bodyshop, and to breathe life into the tired ‘Green Box’ stores that had been rolled out since the 1980’s. The brief was a simple one; it must be simple, it must be beautiful, and it must work! 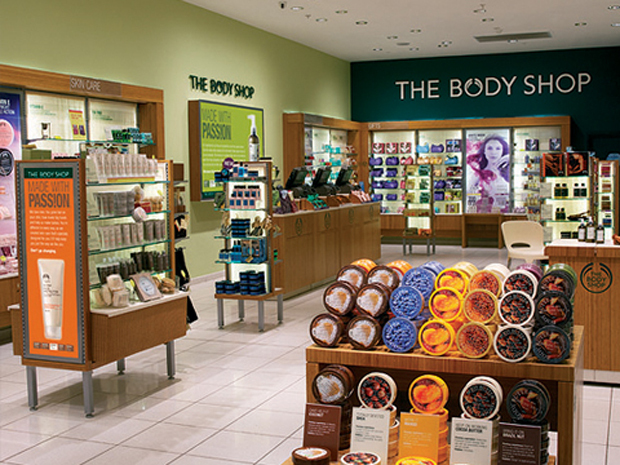 Given the brief, and working with the Body Shop implementation team, we initially set about an in-depth analysis of what worked within their existing stores, and adapted and applied these elements to a new interiors scheme, all the while developing new fixturing and merchandising strategies. 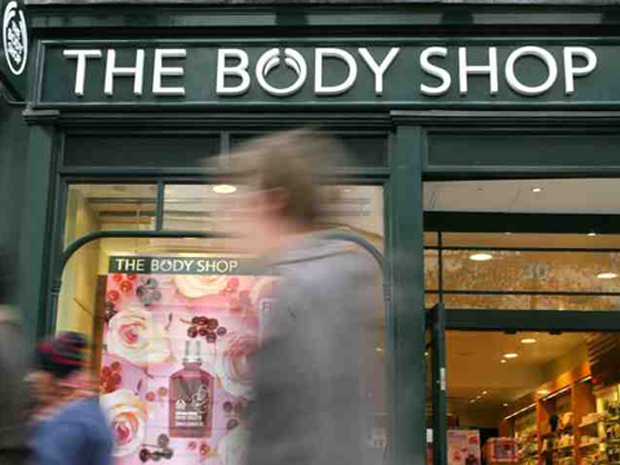 The result is an interiors scheme that is modern, commercial, sustainable, and currently being rolled out to high acclaim, in high streets across the UK, the US and Asia Pacific region.